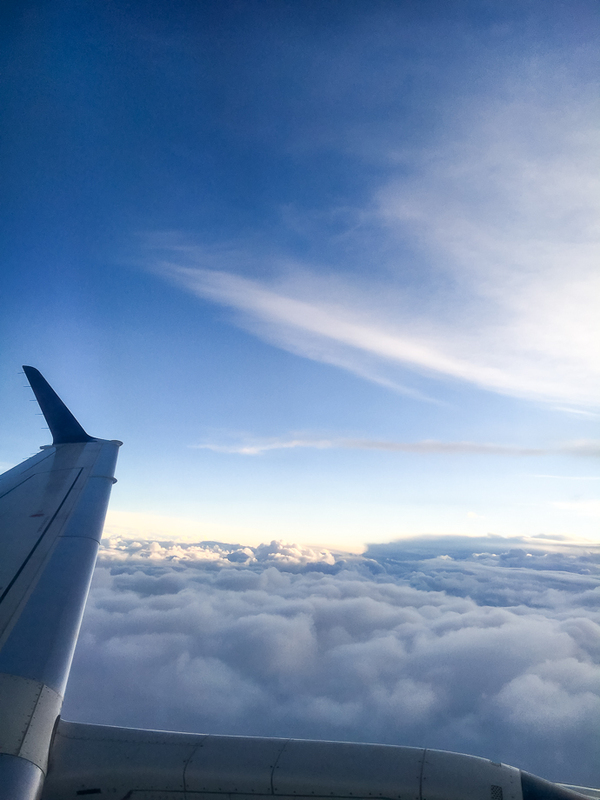 Flying above the clouds (we took a super quick overnight trip to Denver to visit some friends this weekend!). This week I shared some crazy indulgent chocolate peanut butter potato chip bonbons, and if you love sweet and salty, these are right up your alley. The scientific reason that chocolate chip cookies and milk taste so good together. The most successful female Everest climber you’ve never heard of. Wellness blogger or giant fraud? A fun poke at Gwyneth (it’s too easy). Gender equality in the military, from a female junior officer’s perspective. The big gap between foodies and the rest of America when it comes to favorite foods. Currently craving these raspberry white chocolate muffins. and these vegan vanilla + strawberry cupcakes. Speaking of strawberries, this strawberry salad is a beauty. On the menu this week: Thai coconut curry shrimp noodle bowls! and this dreamy pasta carbonara. All about these teriyaki salmon burgers. and this healthy portobello mushroom stir fry. This cucumber basil watermelon salad looks perfect for Summer. Maybe alongside this lemon truffle arugula pizza? Swoon. Chocolate chip cookies and milk forever!! Also, that lemon truffle pizza sounds amazing! !